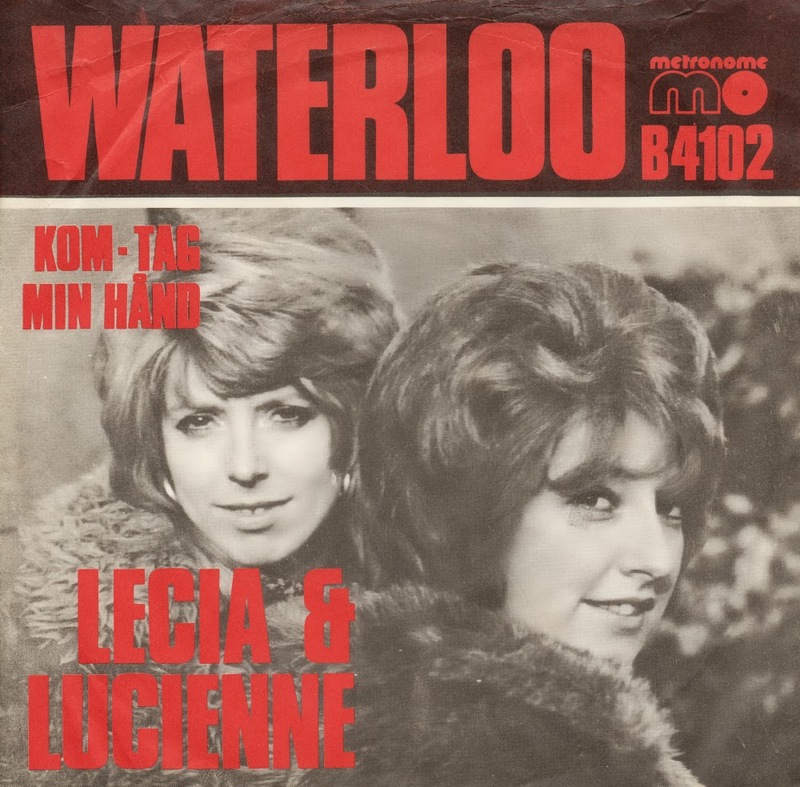 It's a special year for Abba fans, as 'Waterloo' is celebrating its 40th birthday. Even back in 1974, the song was used as a vehicle by other stars to have a go at chart success. Take for instance the Danish sisters Lecia & Lucienne Jönsson. They started to compete in talent shows in 1961 and won no less than 43 of them. In 1964, they released their debut album. Ten years later, they recorded this cover version of Abba's winning Eurovision song. You can hear how the production of this version is not quite up to the original, but it is still interesting to hear how a song is used and changed this way, only weeks after its release.